For a limited time, this 5-module course is FREE. Sign-up below for full access. 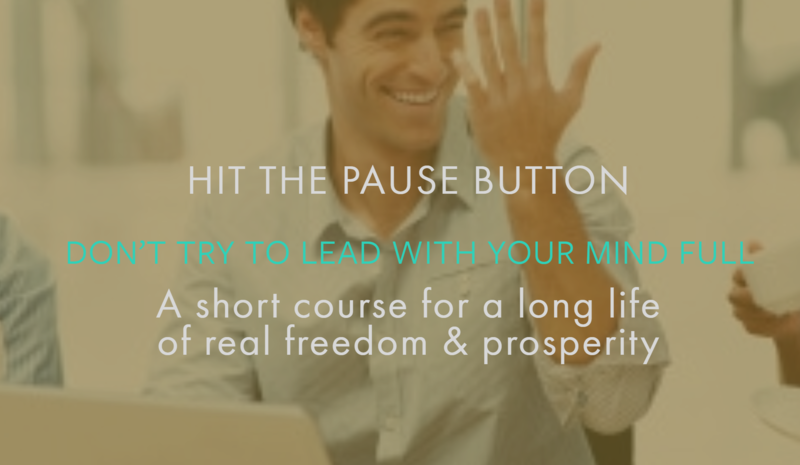 This course is a great entry into the Inspired Leadership Pause Pub. In addition you will be notified about other events and offerings including “Hit the Pause Button” gatherings where we get to meditate and fuel coming from our greater potential together.